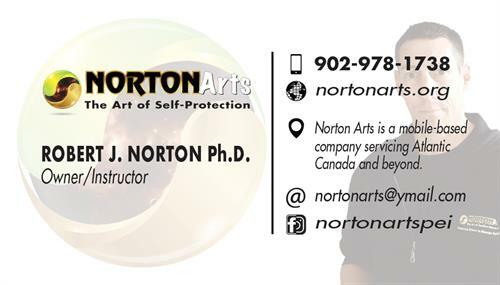 Tailored to suit your specific needs! 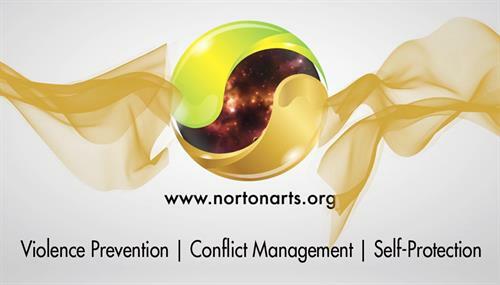 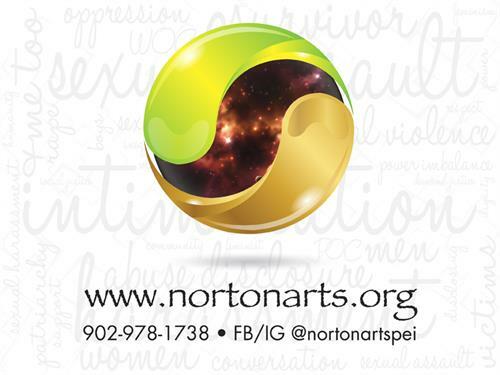 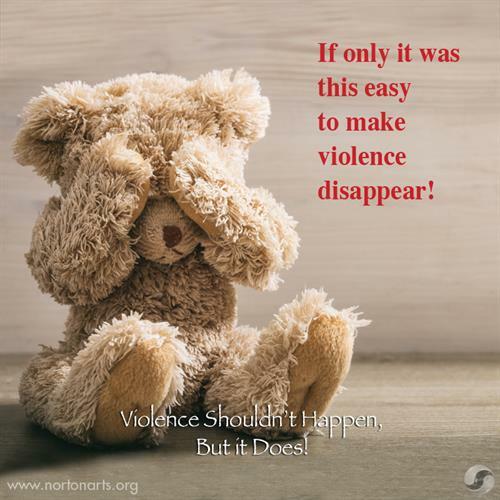 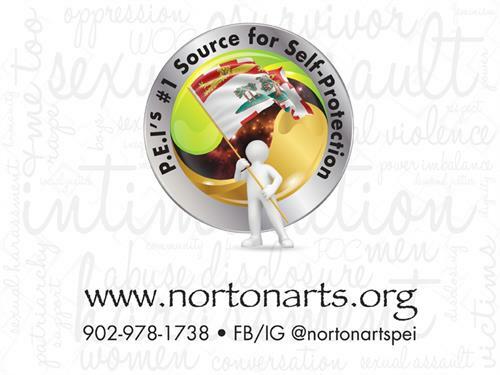 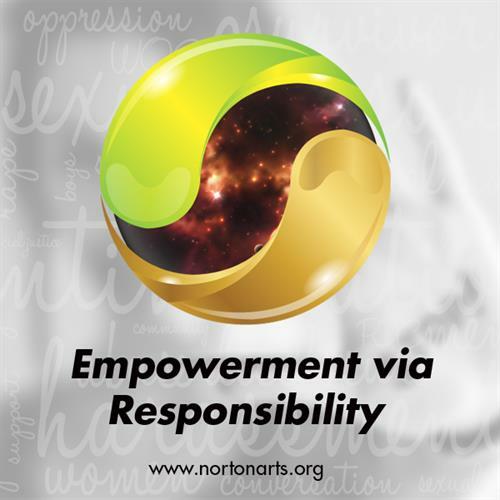 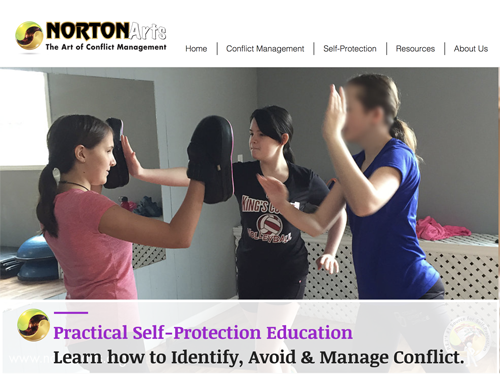 With a PROACTIVE approach to Conflict Management & Self-Protection that focuses on VIOLENCE PREVENTION, Norton Arts provides PRACTICAL educational skills to IDENTIFY, AVOID and MANAGE conflict. 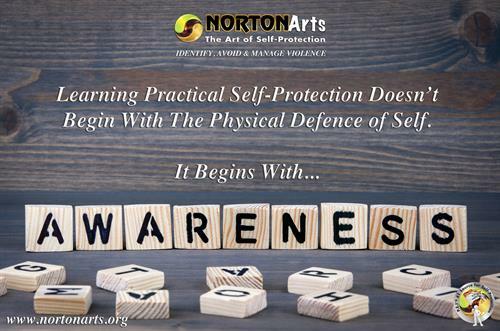 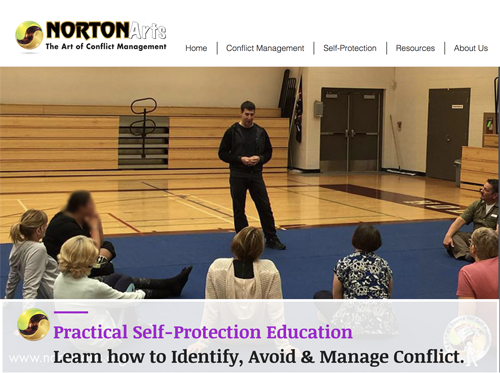 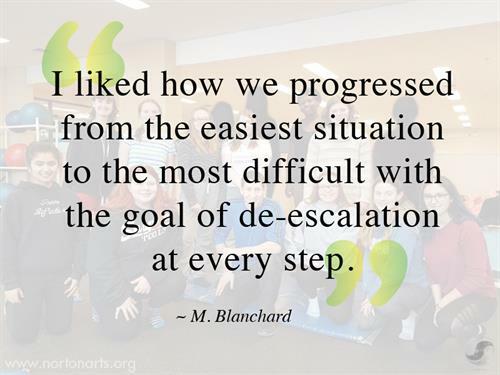 From workplace nonviolent intervention skills training to teaching the importance of Self-Protection education to individuals, Norton Arts provides a PRACTICAL approach to managing conflict. 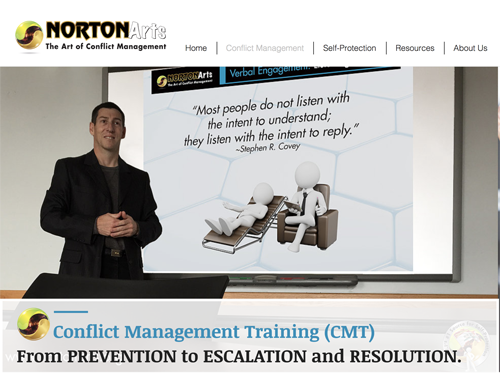 Our impressive Modular-based Conflict Management Training (CMT) as well as our community-based workshops provide an excellent opportunity to learn PRACTICAL and REALISTIC skills in managing difficult situations. 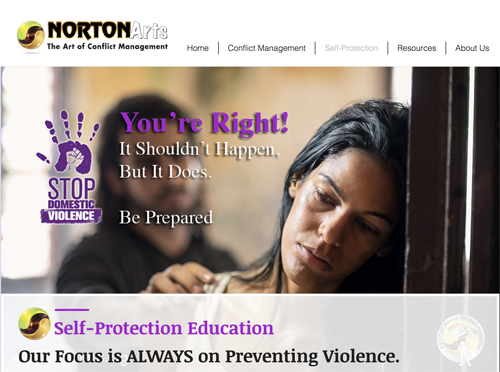 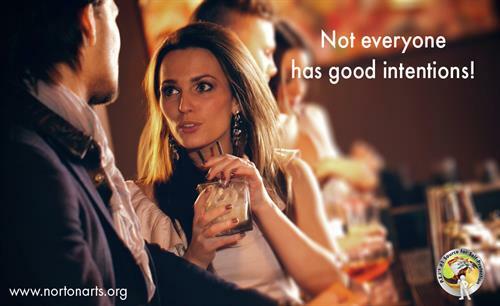 We believe in providing a tailored approach from PREVENTION to ESCALATION and RESOLUTION. 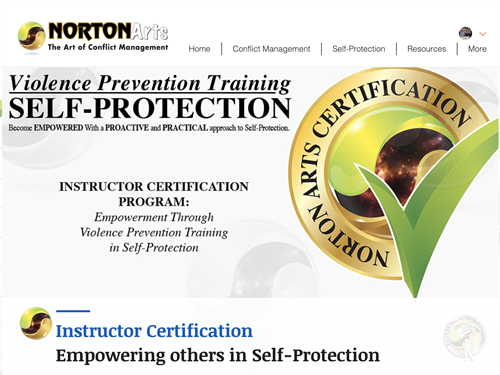 We take the time to listen and understand your specific needs so we can provide you with skills training that is relevant to you. 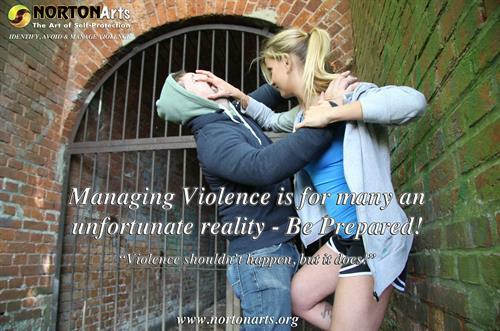 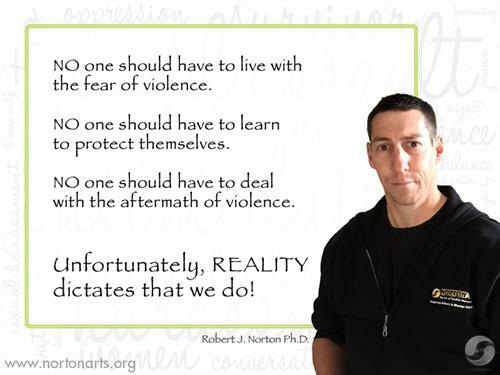 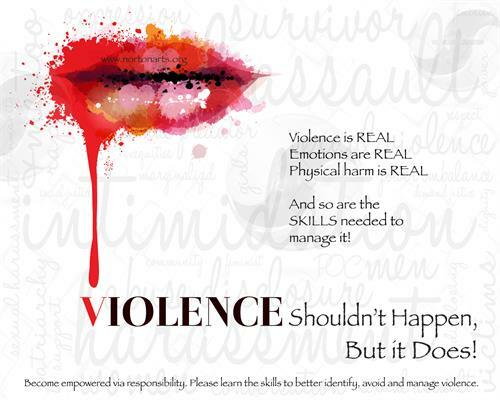 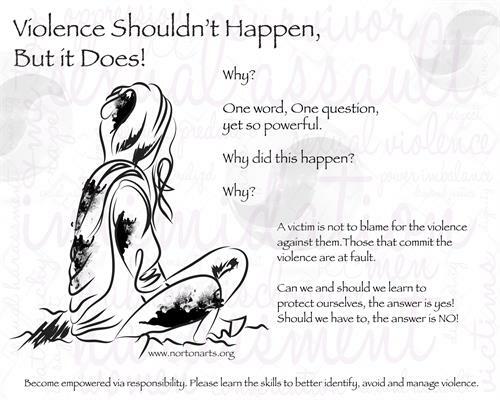 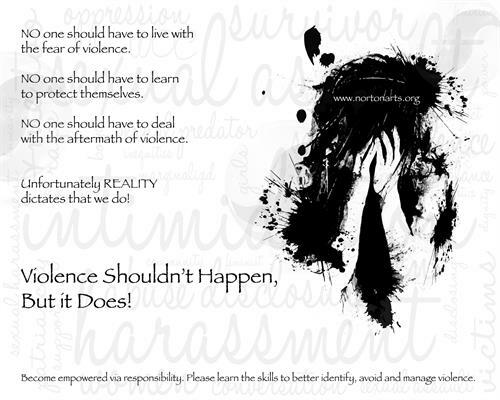 All Norton Arts courses focus on PREVENTING VIOLENCE but also the REALITY of managing physical conflict. 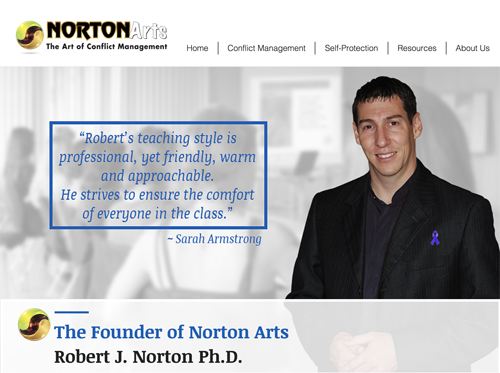 We place a heavy emphasis on taking a PROACTIVE approach and providing the highest caliber of EDUCATION to suit your needs. 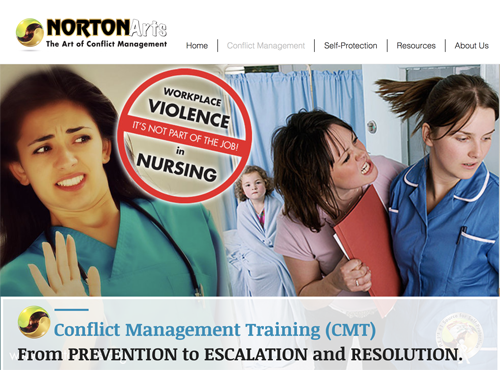 Conflict Management Training in P.E.I. 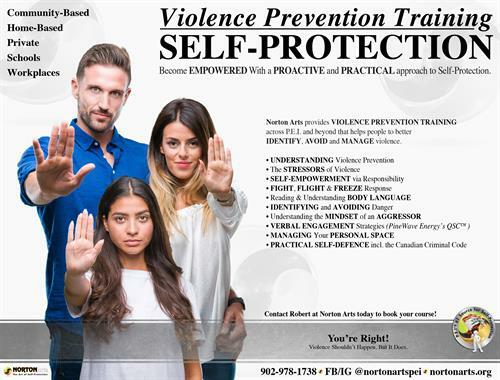 Intermediate and High school self-protection courses in P.E.I. 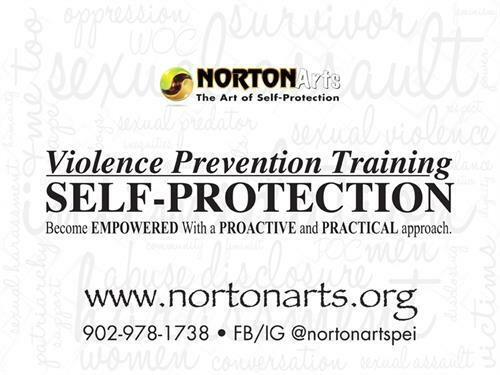 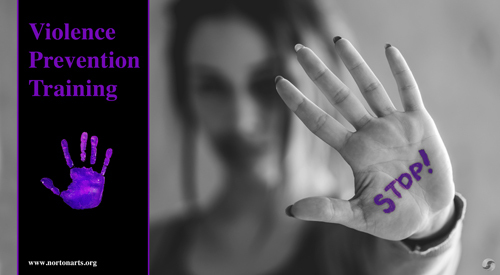 Women's Self-Protection courses in P.E.I. 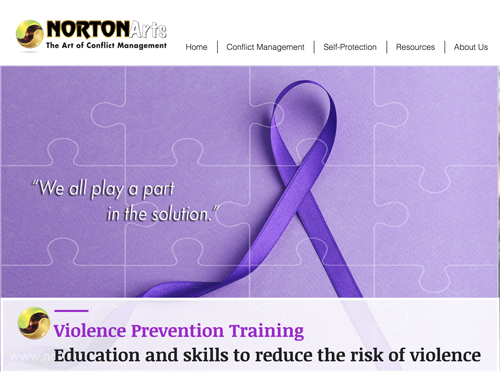 Violence Prevention Training in P.E.I. 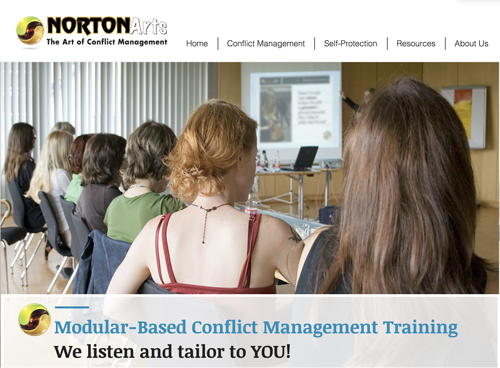 Mobile Based - We come to you!